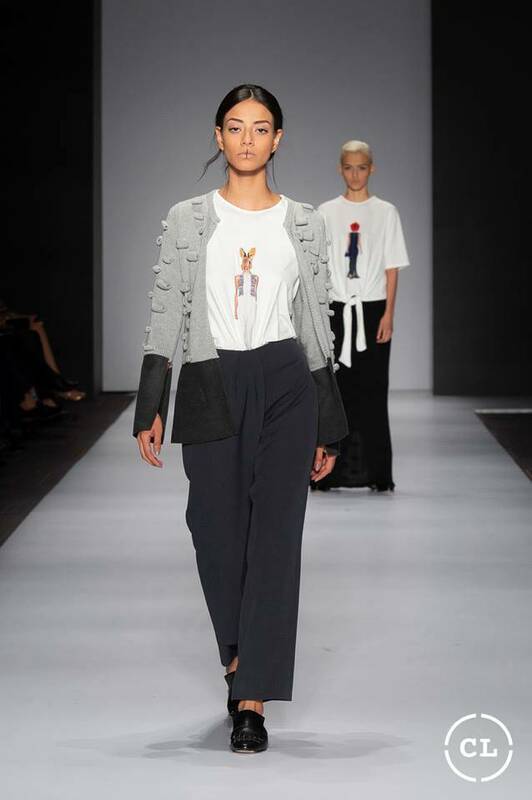 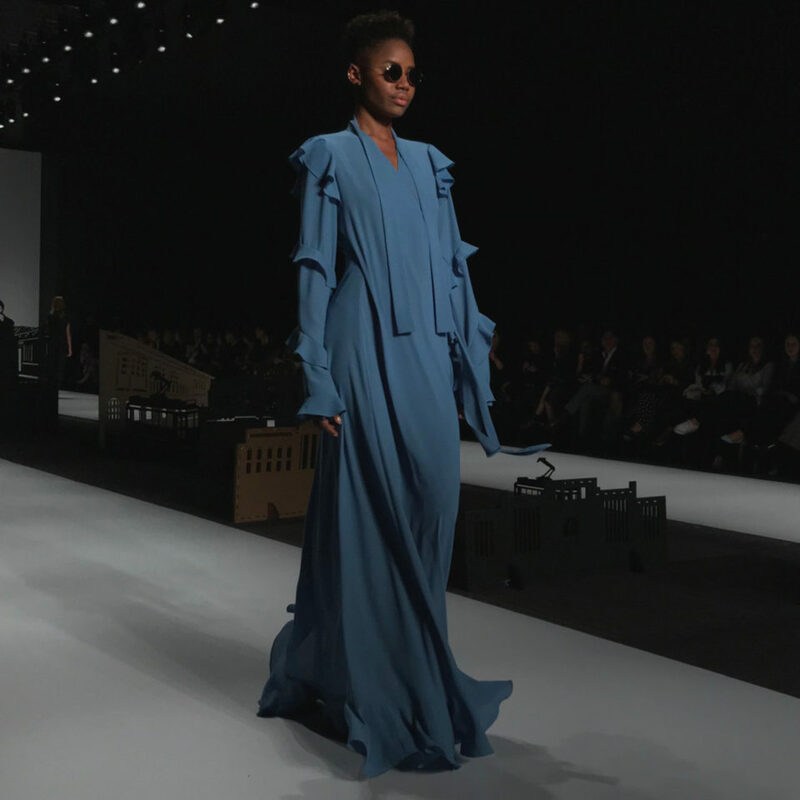 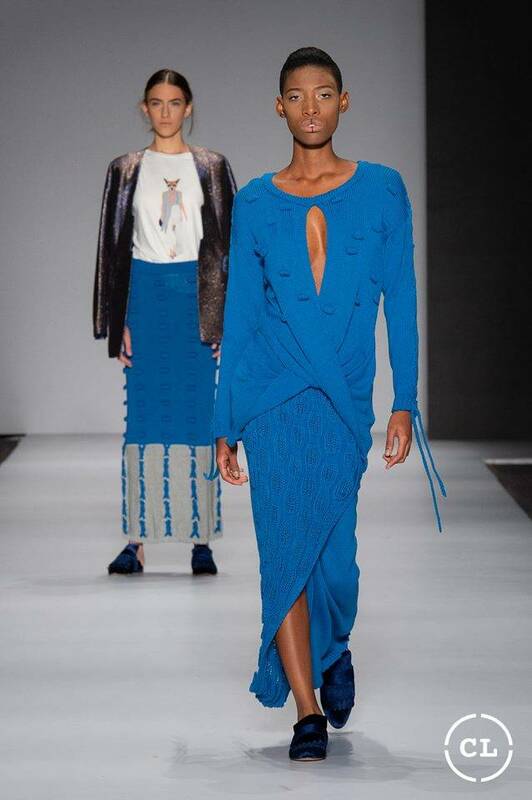 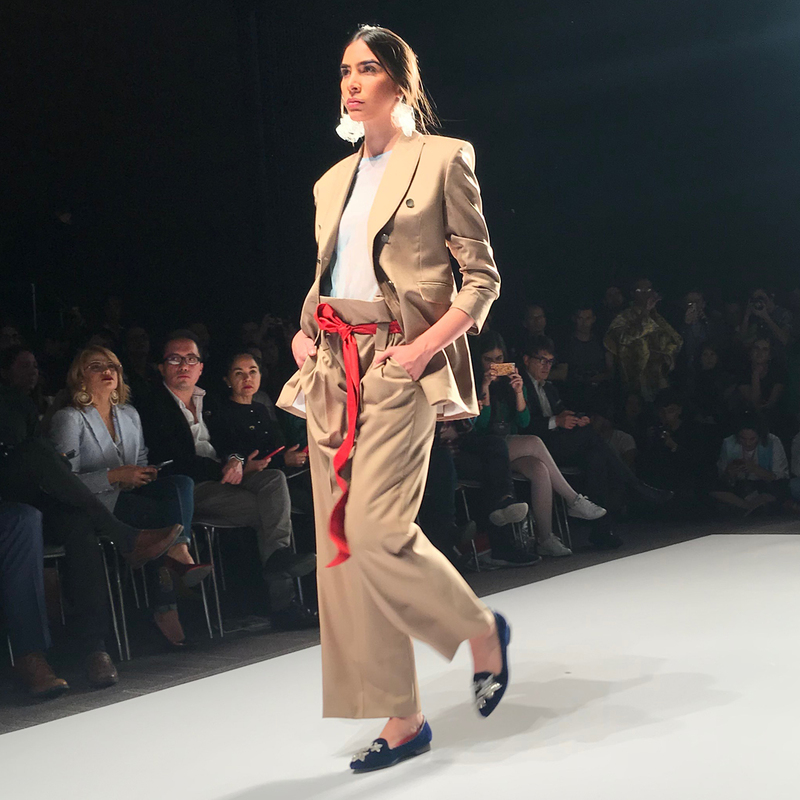 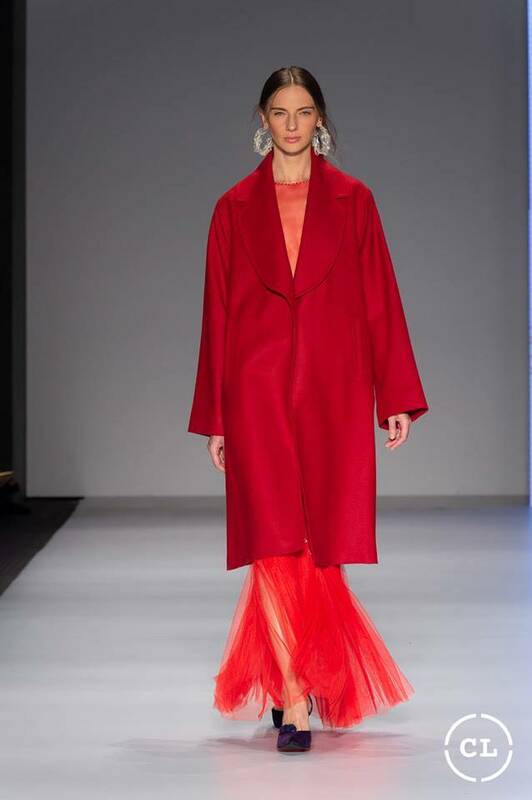 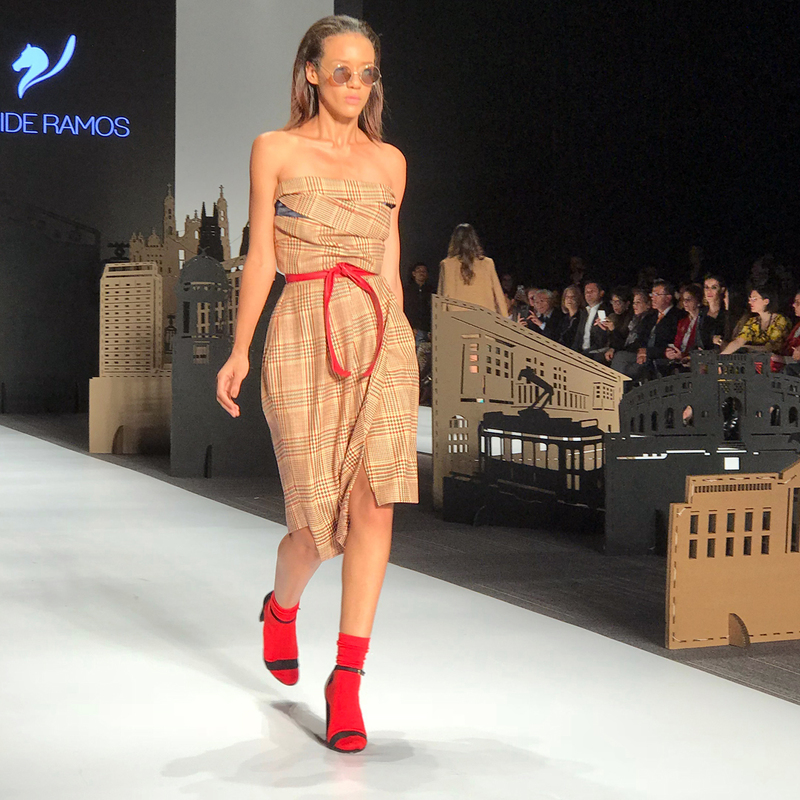 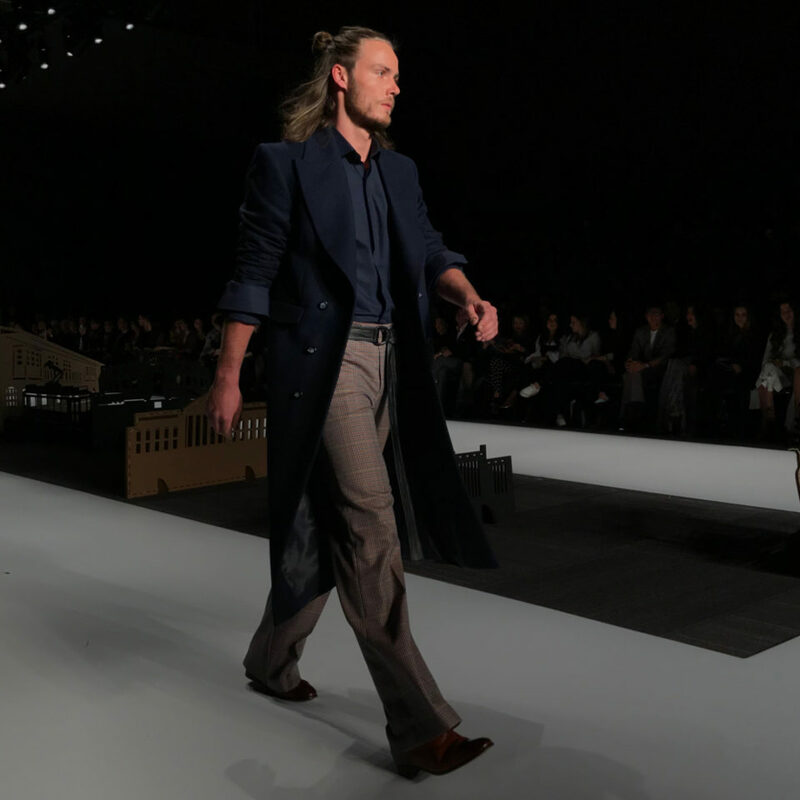 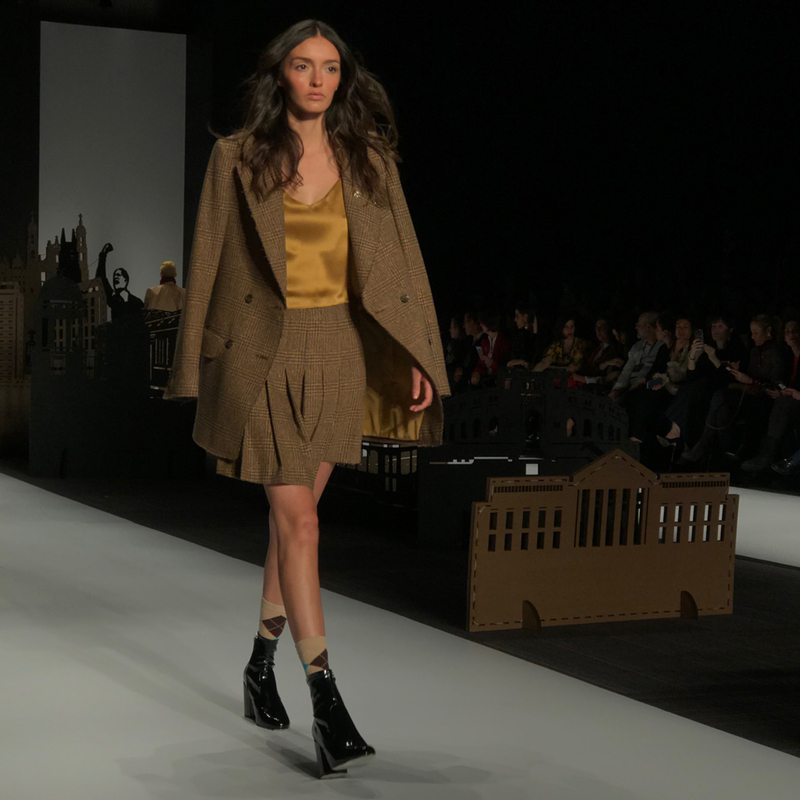 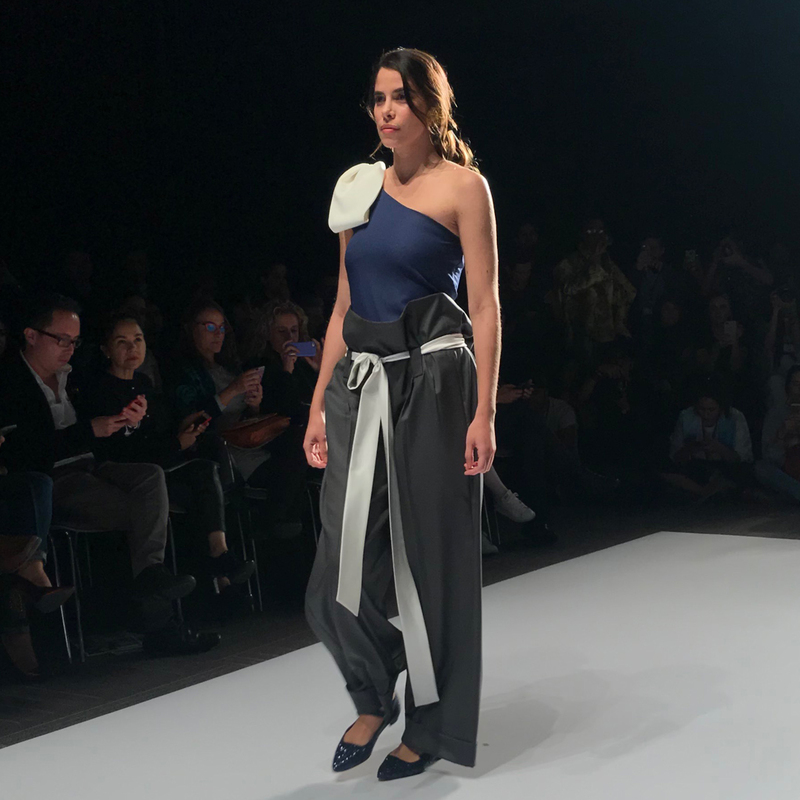 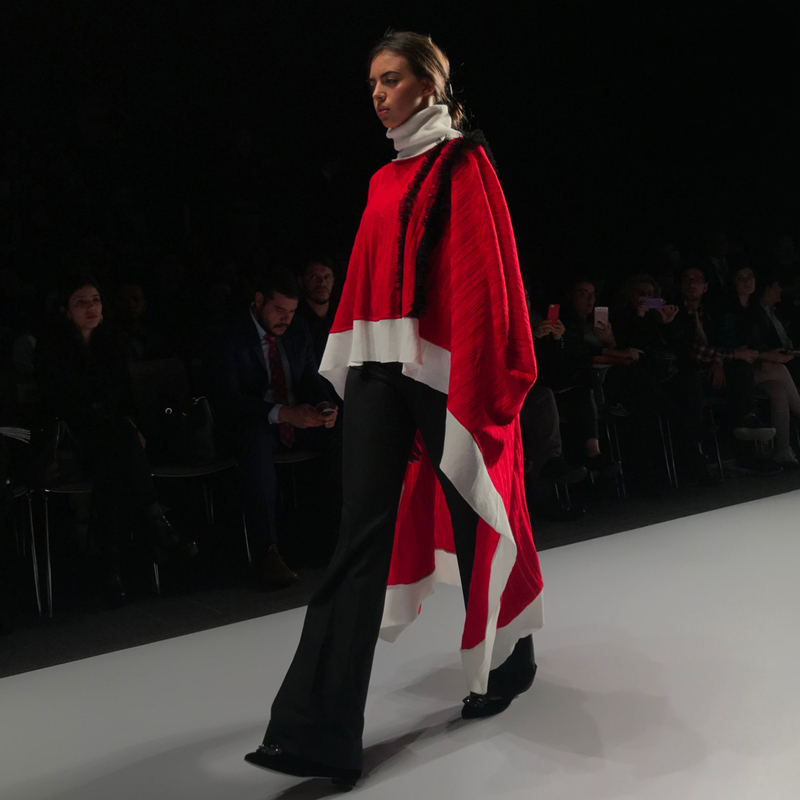 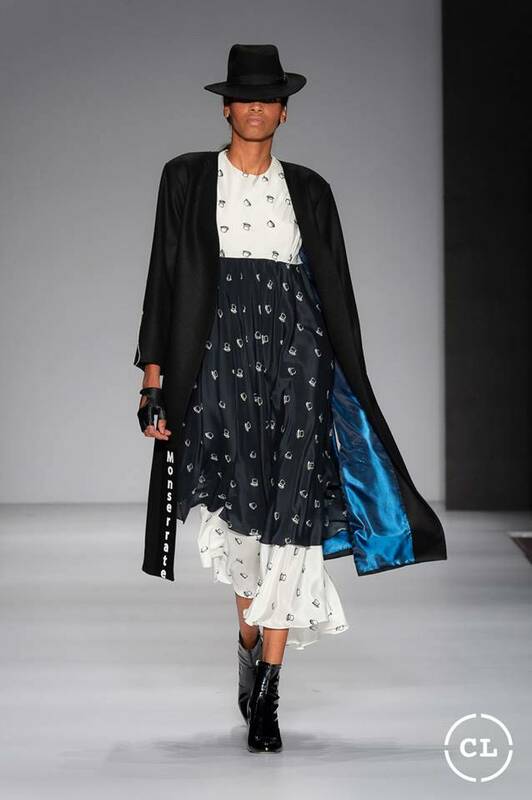 Last week, on April 24–26 2018, Colombia’s capital donned its best and most innovative apparels for the fourth edition of Bogota Fashion Week. 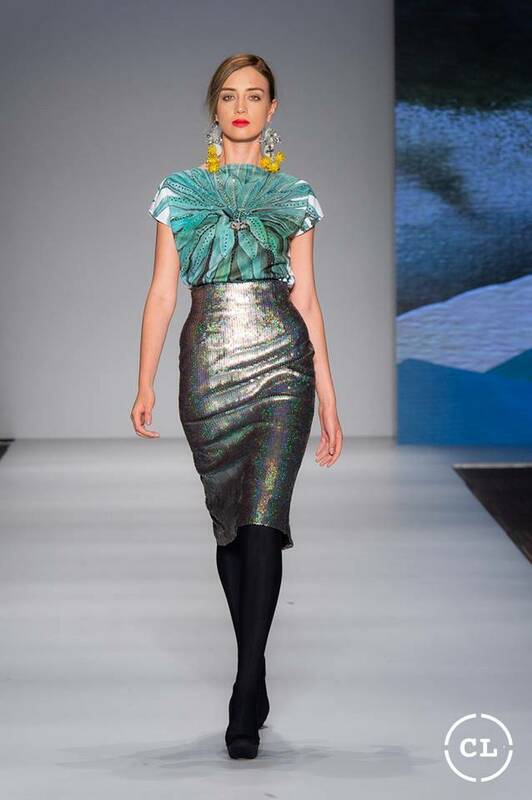 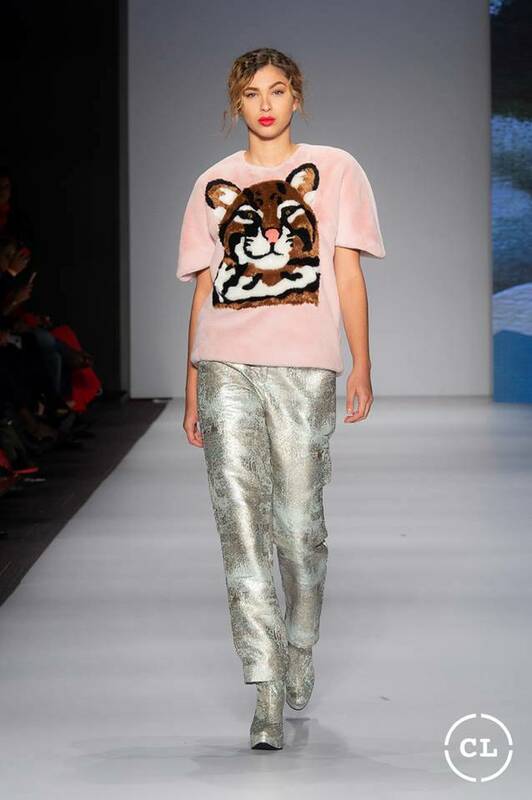 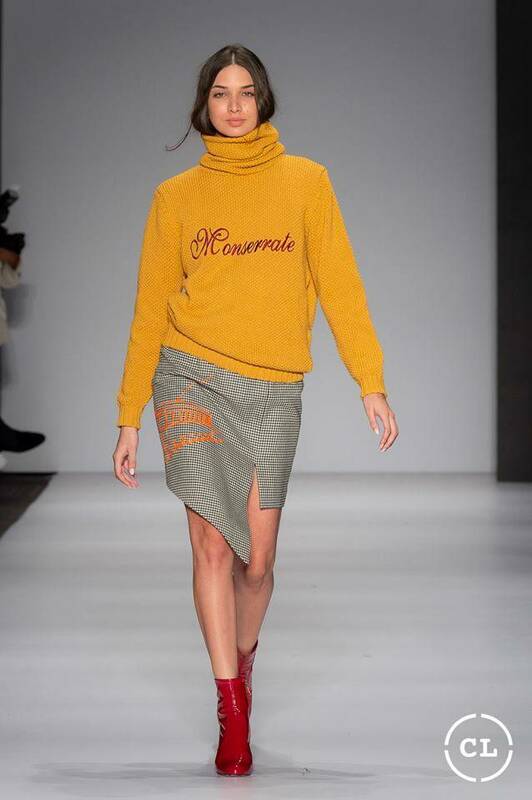 Hundreds of models slicked their way through the runway portraying varied styles of 43 Colombian designers. 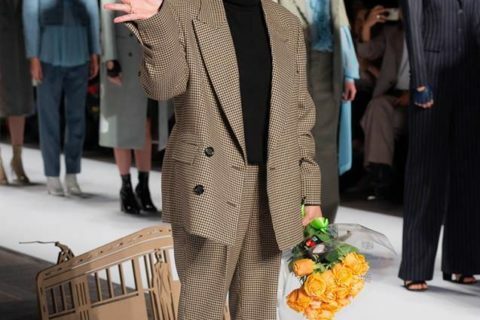 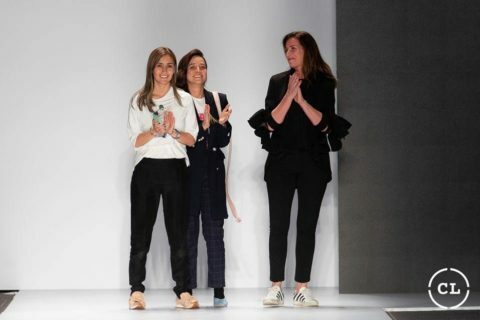 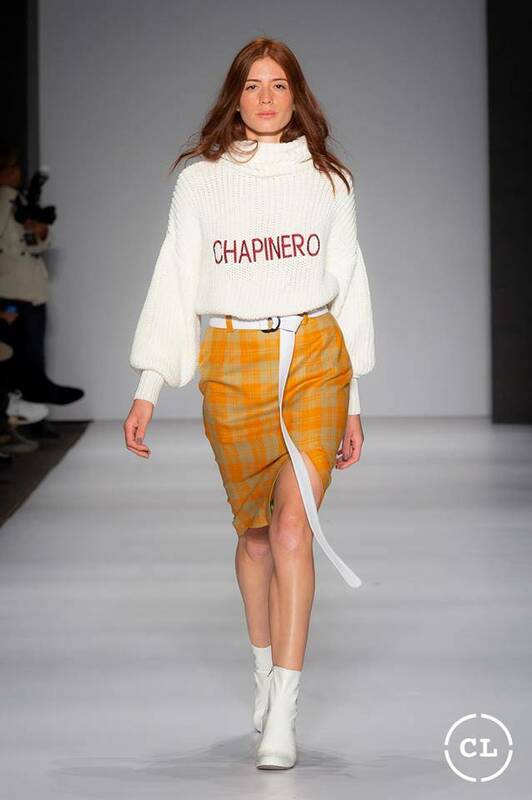 Faride Ramos, Juan Pablo Socarrás, Mulierr, and Bettina Spitz were the designers whose collections drew most of the attendant’s eyes towards the runway. 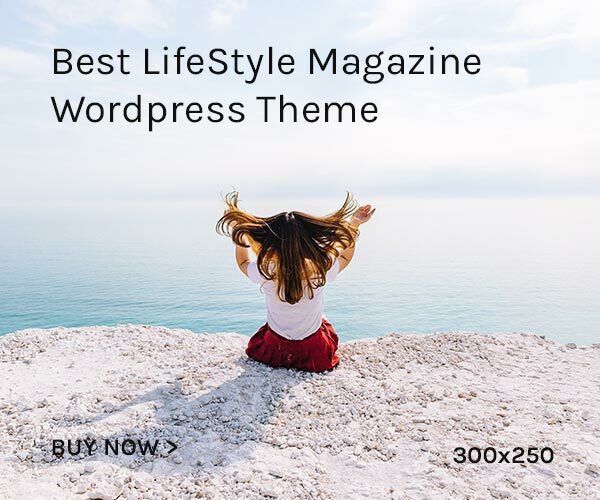 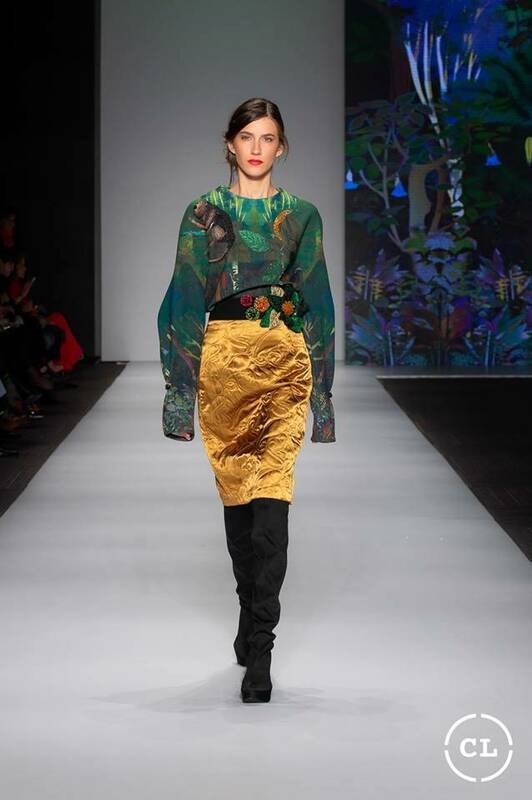 Sunny colors, iconic neighborhoods of the capital, flora & fauna, hammock-inspired pigments, and unusual art performances modeled along the three days of BOGFW. 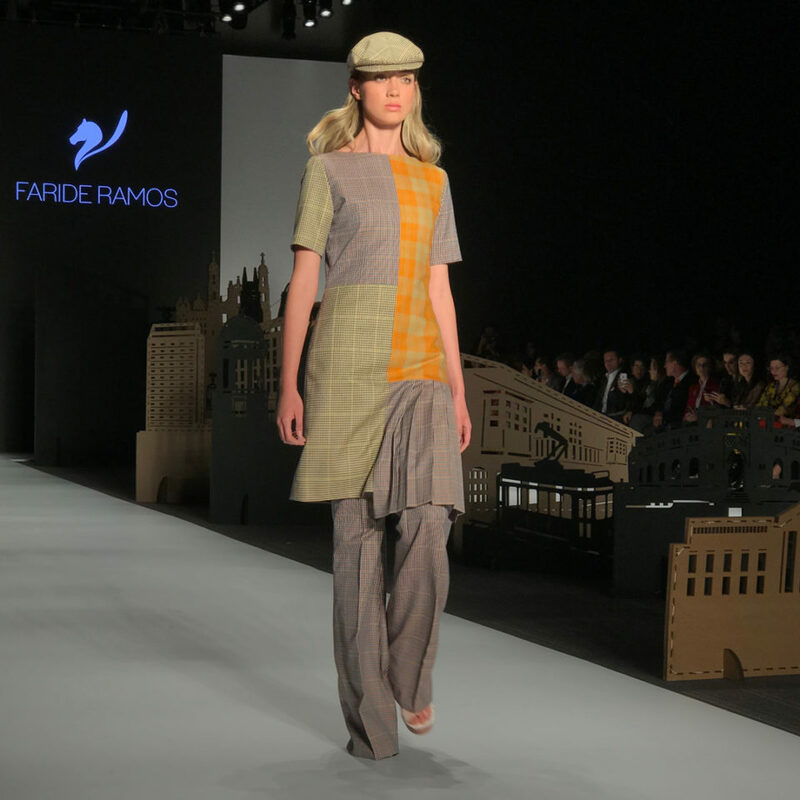 Faride Ramos paid Bogotá an homage by stitching patterns and the names of the most renowned neighborhoods to the mustardy-yellow two-piece suits. 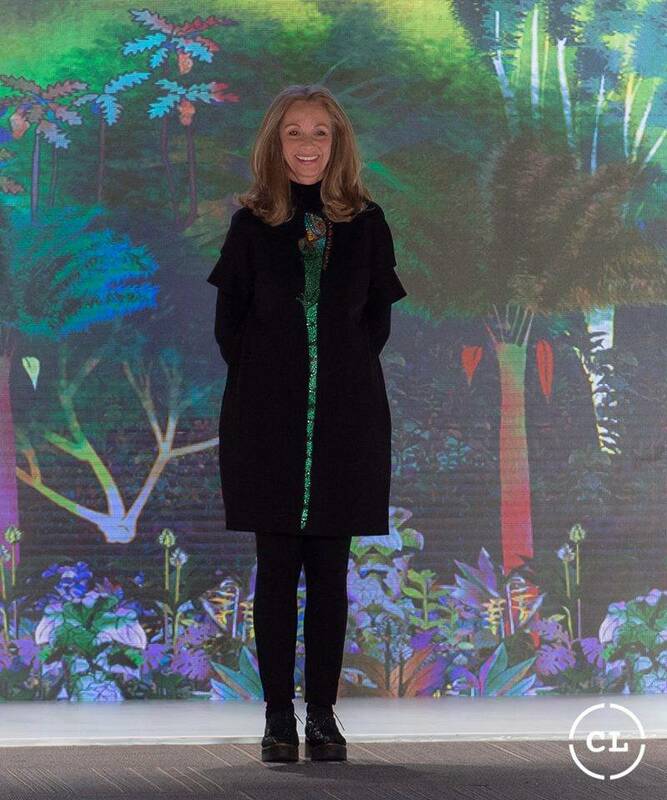 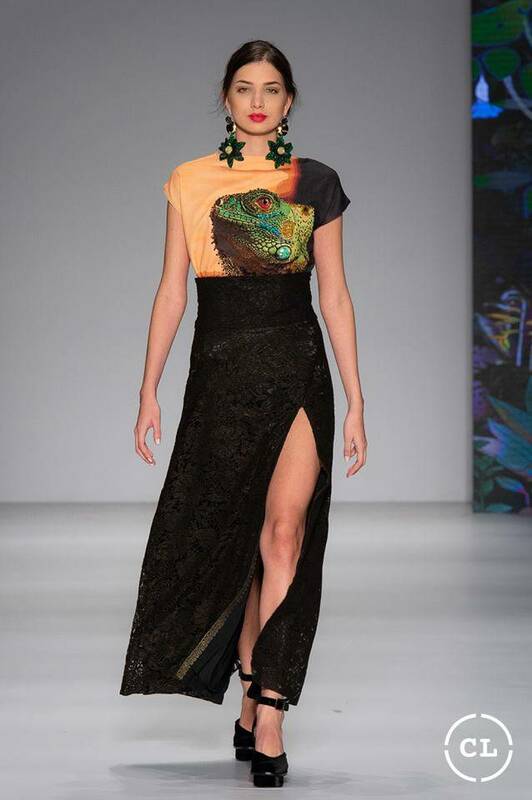 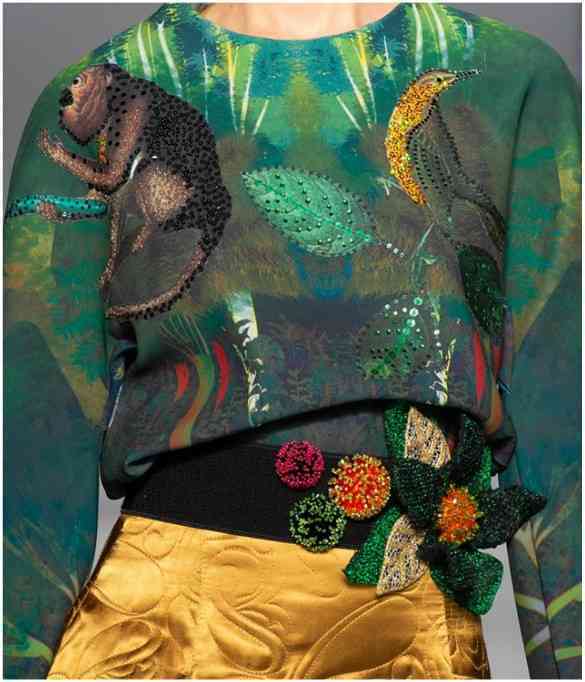 The Germano-Colombian Bettina Spitz, who is known around the scene for her classic designs, surprised the cameras and the gazes of the guests when the models posed her new collection inspired by the flora & fauna of Colombia in a clear intention to seduce a different public. 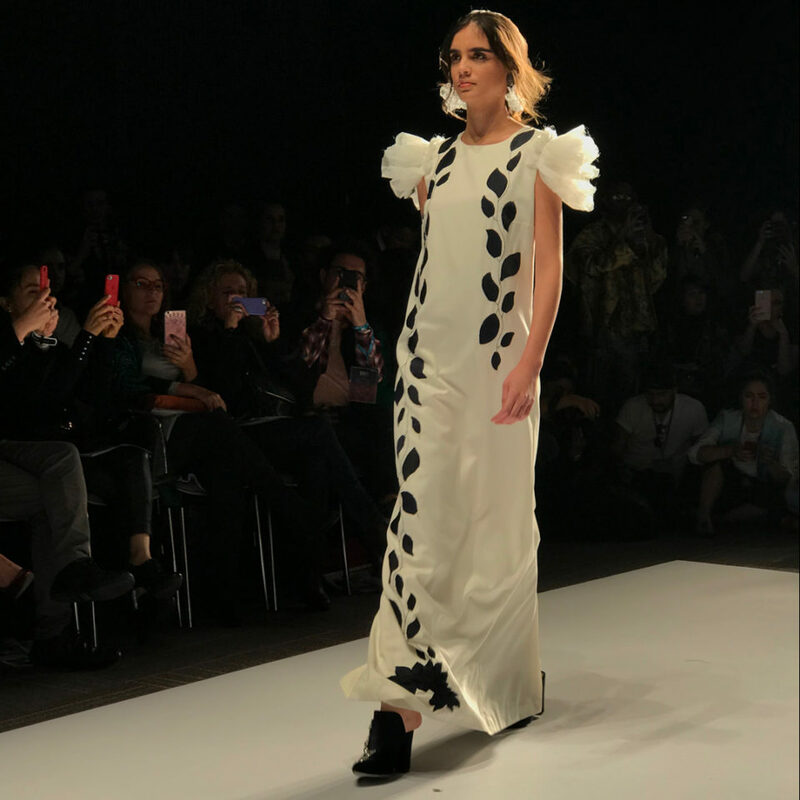 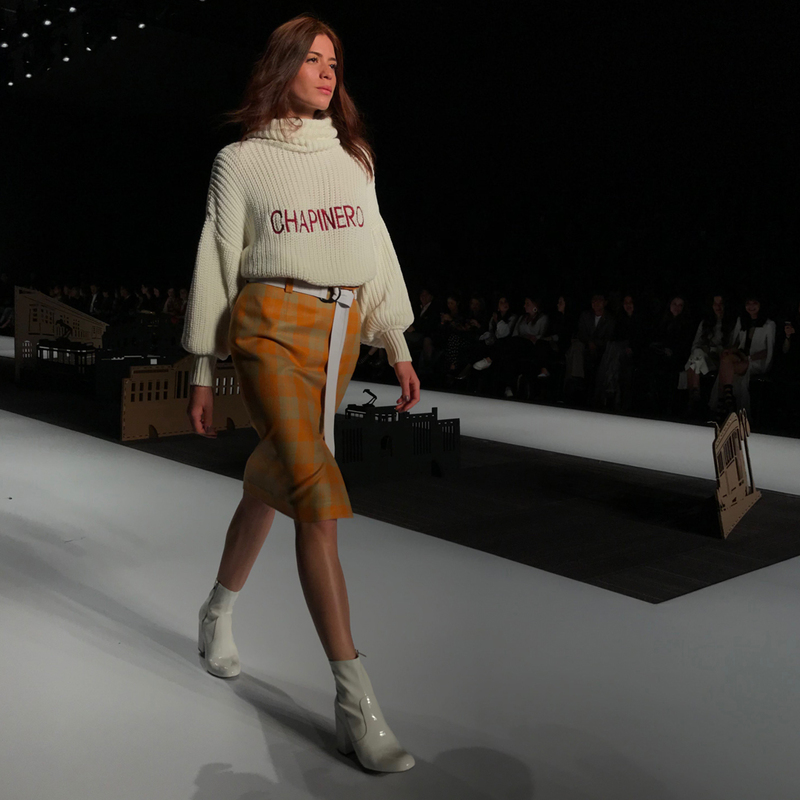 The social-conscious brand, Mulierr, which works along female heads of household and vulnerable communities astonished the guests with a performance of models portraying masks of cats and rabbits. 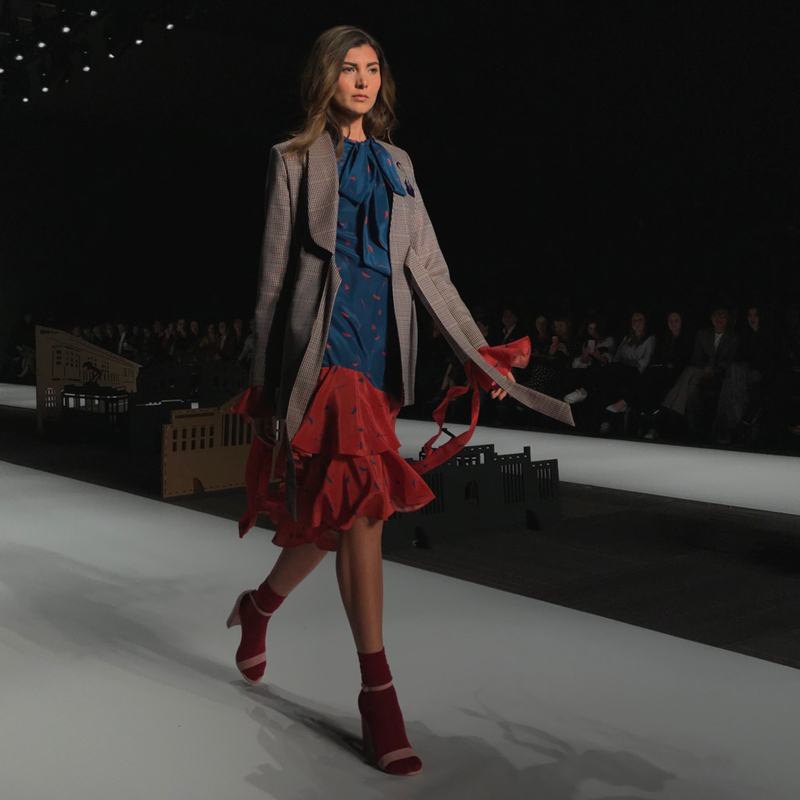 Immediately afterward, the other models that were wearing the garments took the runway posing in two different locations for the benefit of the attendants and photographers who wanted a closer look at the clothes. 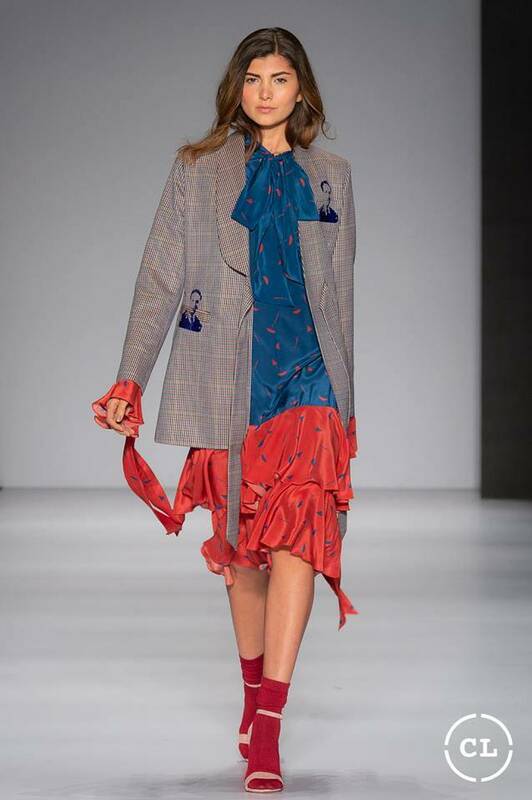 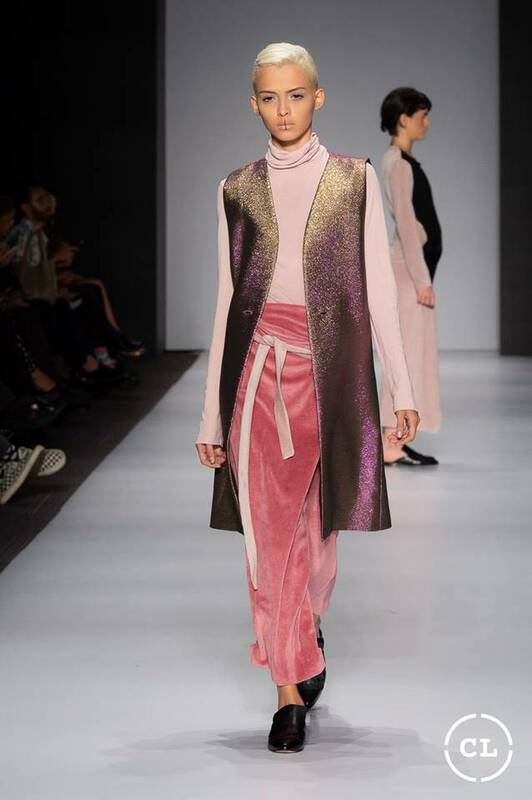 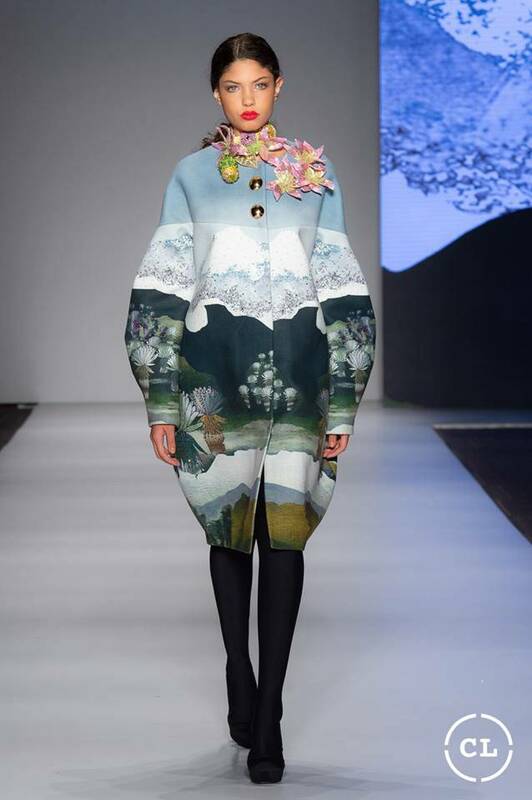 Finally, Juan Pablo Socarrás had the privilege to close this edition of Bogotá Fashion Week with his collection “Las Costuras del Alma” (“The Seams of the Soul”). 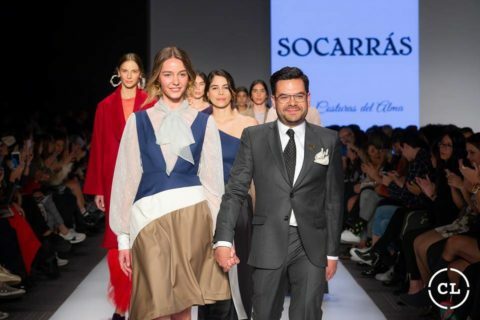 In this case, he was inspired by his ancestors and the work he has been carrying with indigenous communities and reintegrated ex-guerrilla fighters. 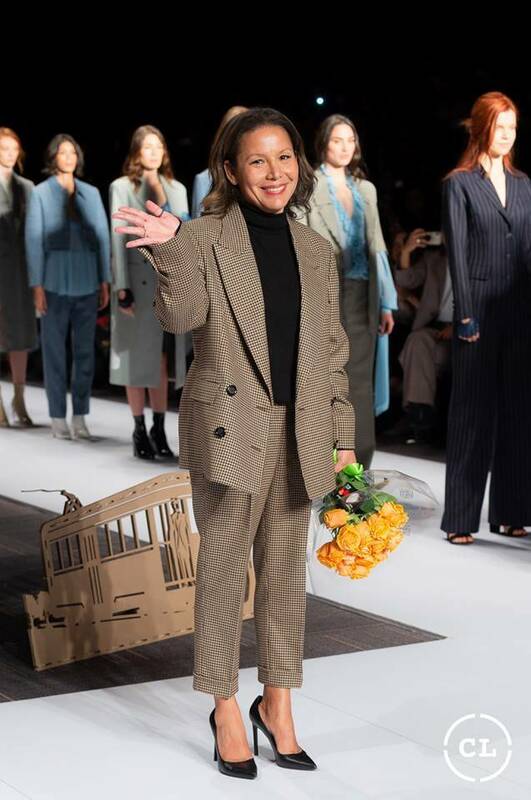 This year’s edition of BOGFW was a success. 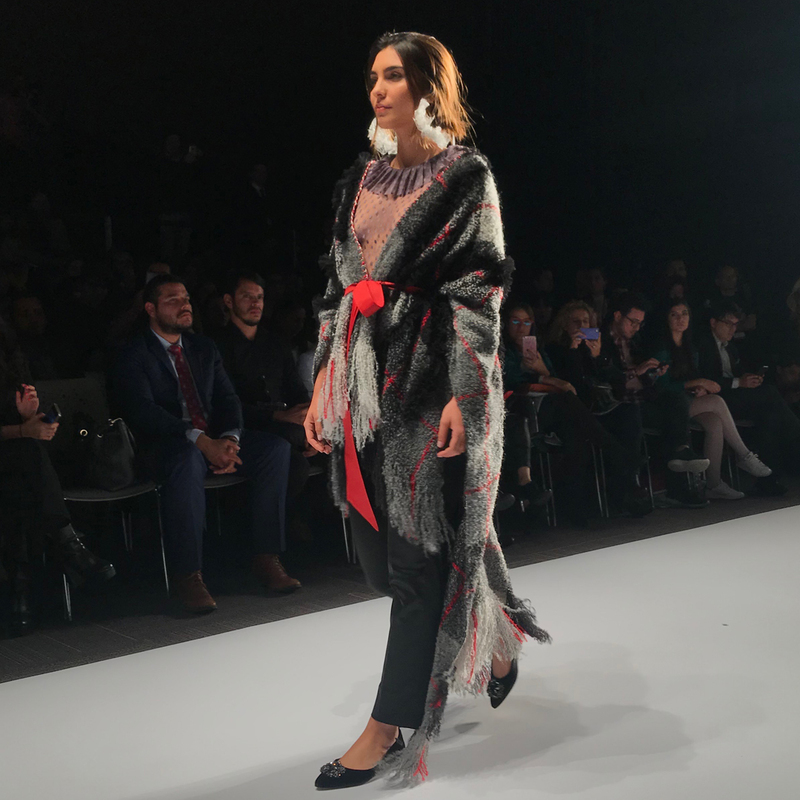 We had the opportunity to be with Nina Garcia as the ambassador and see more colorful even mixed with varied textures and an always conscious token of respect to each designer’s roots. 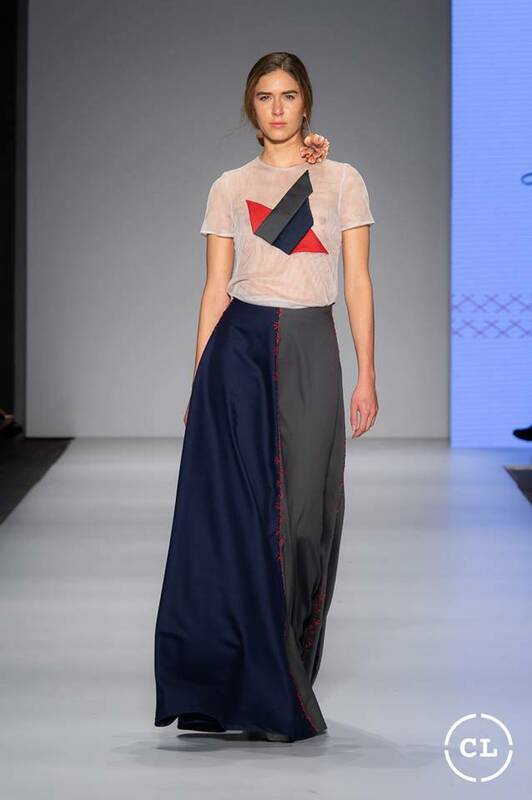 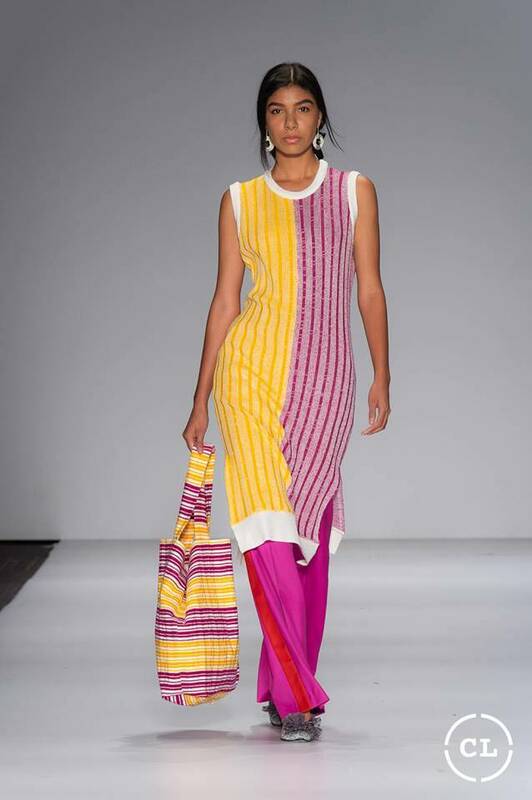 This opportunity was a great showcase that explains why the world is looking towards Colombia’s fashion. 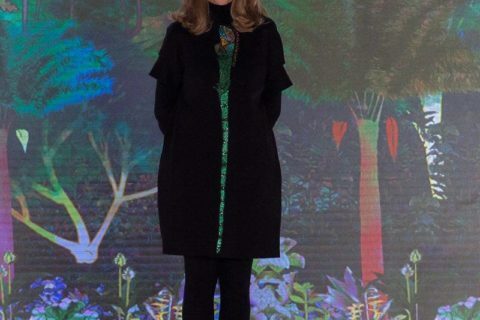 Photos by: Cámara Lúcida and Laura Delgado.